Starting at 8 p.m., Gaylord Palms’ Polar Dash invites guests to brave the 9-degree chill and don their beachwear as they dash through their ICE! attraction, complete with ice sculptures, ice slides and more. Once they make it through, everyone can head to the resort’s Alpine Village and warm up with hot chocolate, a live DJ, and eight snow tubing lanes. Those brave enough to participate can either wear their swimsuit or “summer” clothing like a T-shirt and shorts. Guests must wear their swimsuits under their clothing. Restrooms are available near ICE! to use for changing. Guests will not be permitted inside the attraction without shoes. Gaylord Palms will provide an area for guests to store their belongings, but this area will not be monitored. Guests are able to leave their items at their own risk. 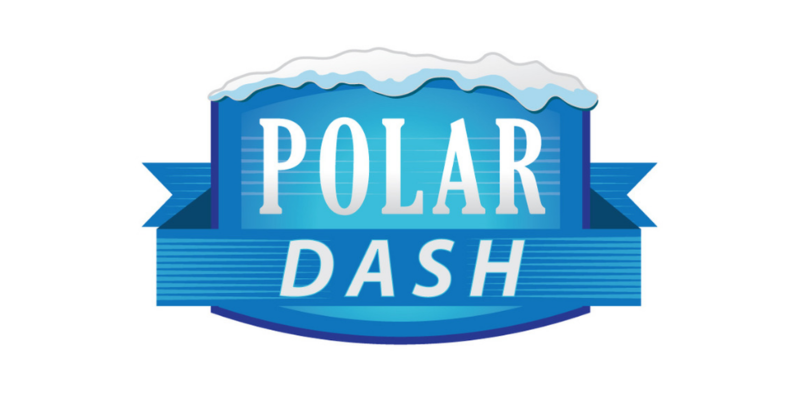 If you think you’re brave enough, head to Gaylord Palms Resort at 8 p.m. on Dec. 18 for the Polar Dash! To learn more, visit GaylordPalms.com.